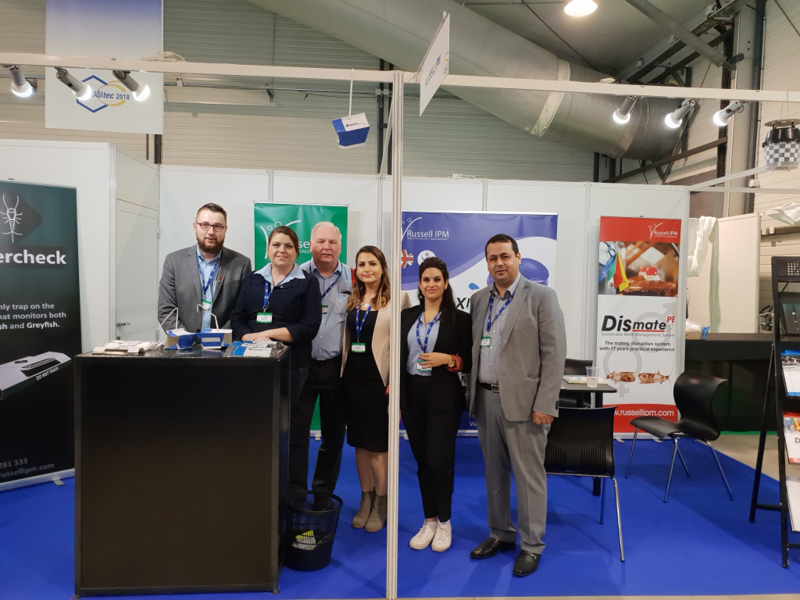 Parasitec - France's major pest control event took place in Paris between 14th and 16th November this year. Russell IPM hosted a stand where it launched its new toxin-free, home-safe trap for silverfish and grey fish pests. Parasitec was a successful and busy exhibition filled with people from all over the world. Every day was brimming with great work meetings with current clients and many new contacts were made.